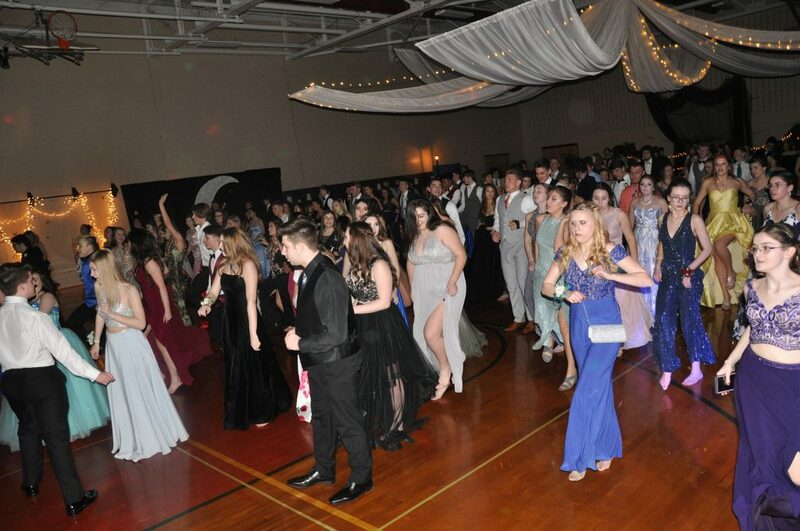 And We Danced DJ Entertainment had an awesome night celebrating the Bellefonte Area High School Class of 2020 Junior Prom in the high school auxiliary gymnasium. 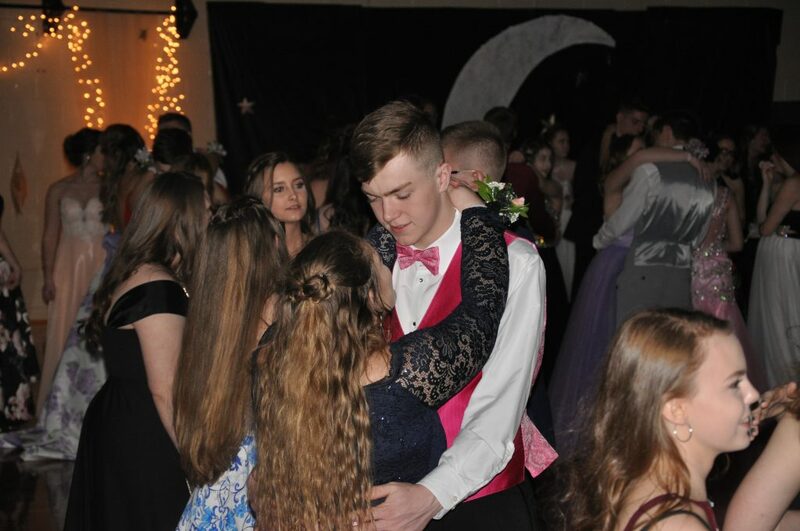 The theme for the event was “A Night in the City.” The Bellefonte Class of 2020 prom committee did a marvelous job decorating the gymnasium with city scenery highlighted with lighting, a crescent moon, park benches and street lights. The young women wore a variety of colorful and exotic full-length evening gowns, above the knee gowns or a play on short and long gowns. 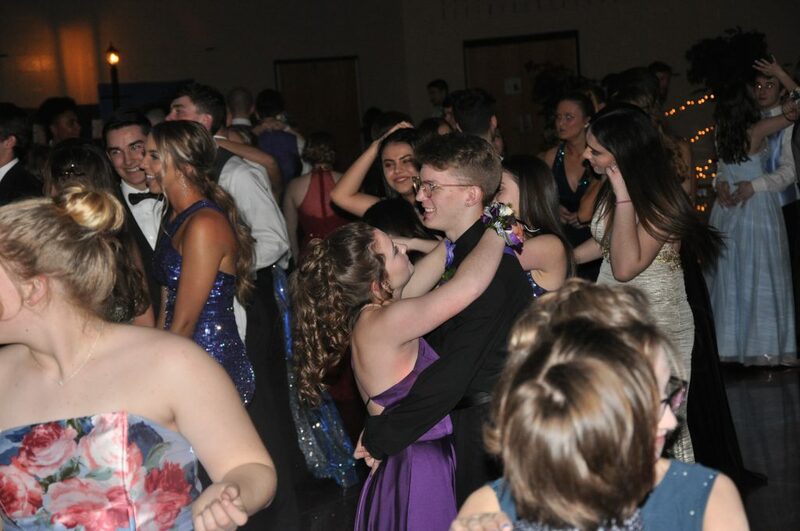 Young men were clad in trendy and colorful tuxes alongside debonair suits. 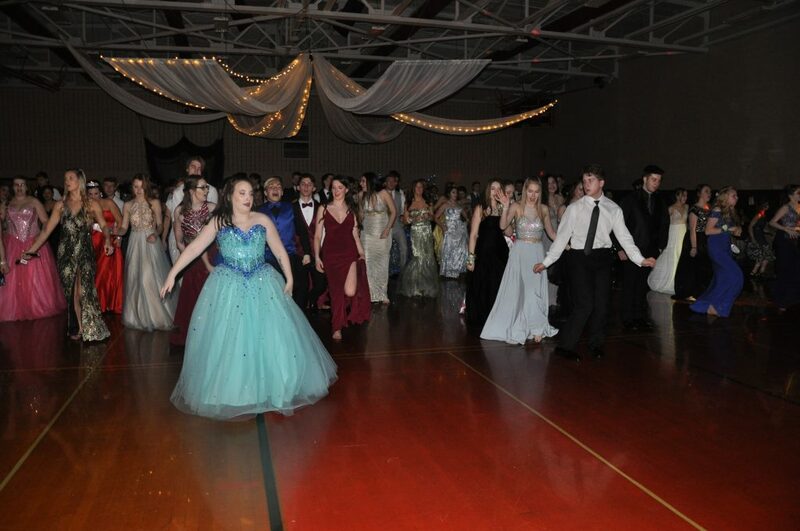 Everyone was excited and eager to dance the night away. And We Danced DJ Entertainment officially opened the dance floor at 7:30pm. 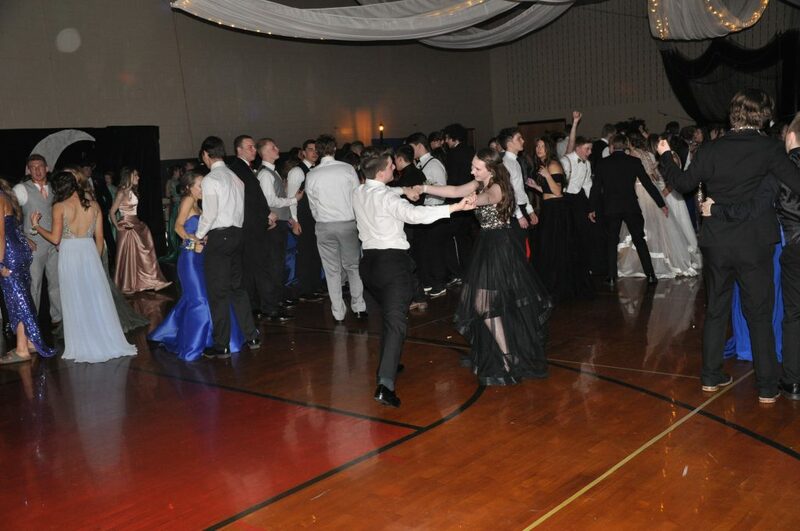 The floor remained packed with guests dancing for the remainder of the night. 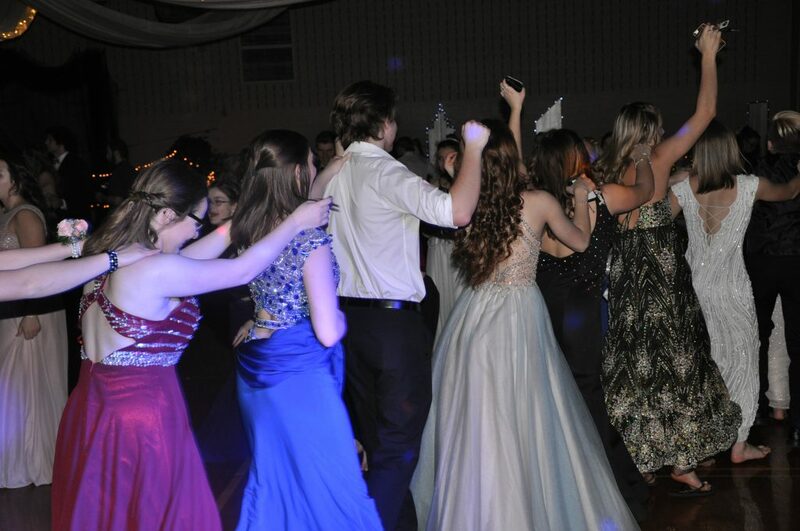 During Pitbull’s “Fireball,” guests formed a party train and circled the room adding more and more people to the party train lineup. 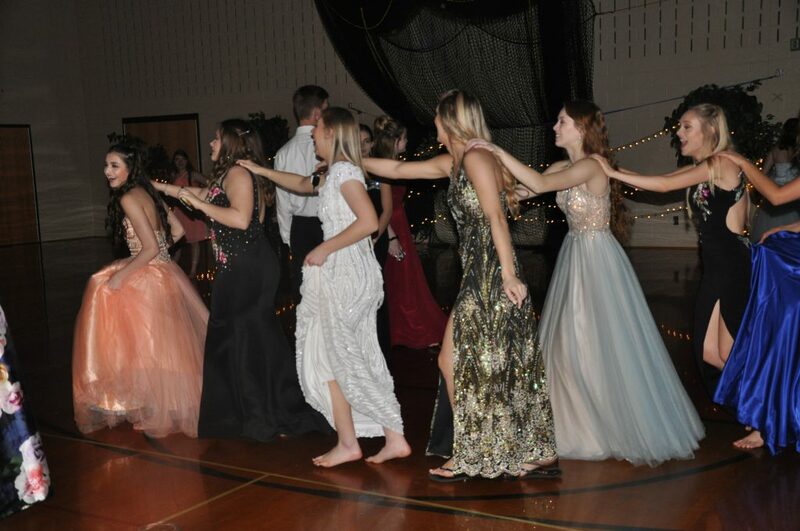 The “Cupid Shuffle,” “Cha Cha Slide” and the “Macarena” also showed the great fun and dancing abilities of the guests that night. 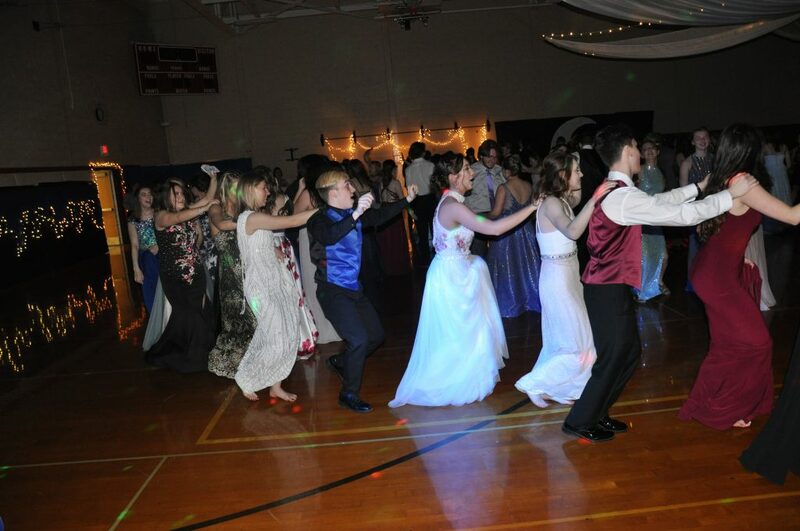 Every year, a junior is crowned Miss Bellefonte during the spring Junior Prom festivities. The new 2019-2020 Miss Bellefonte is chosen by the Bellefonte Area School District teachers and staff. 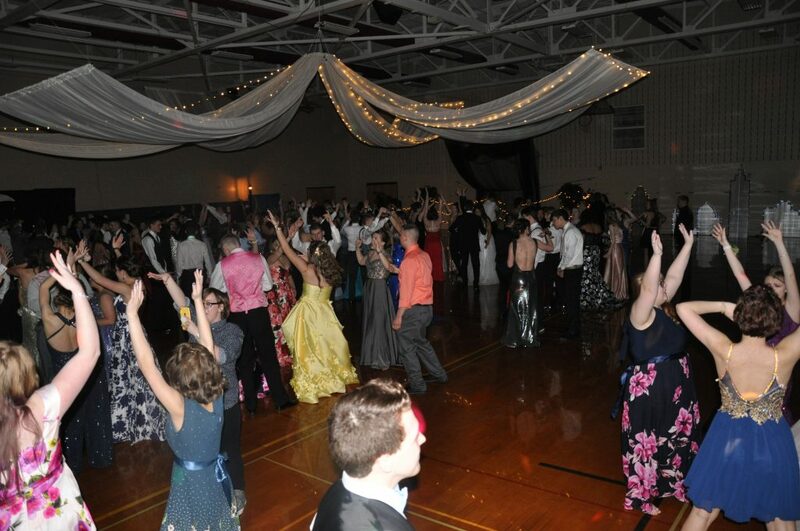 All eligible students for Miss Bellefonte must carry an 85 percent scholastic average. 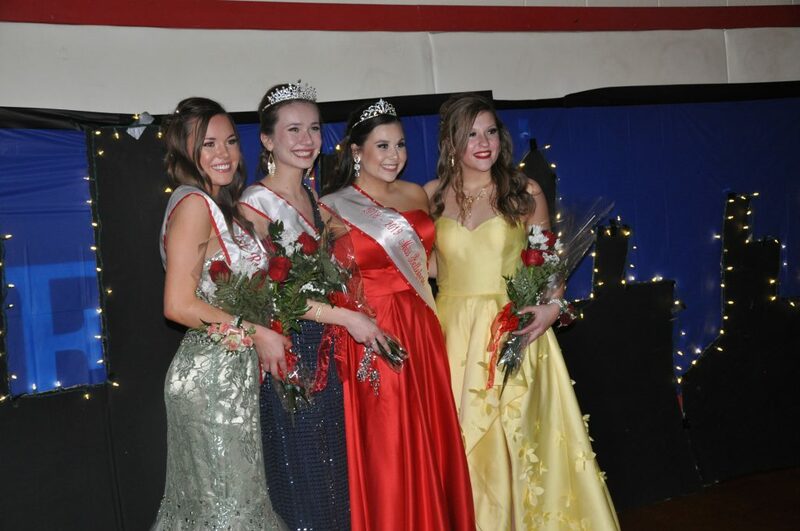 The voting for Miss Bellefonte is based on character, poise, appearance and scholastic achievements of eligible Bellefonte High School students. At 9:00pm, Lissi Przybys, Miss Bellefonte 2018-2019, had the honor of crowning Abigail Harper, Miss Bellefonte 2019-2020. The Miss Bellefonte term will last for one year before the next girl is crowned. 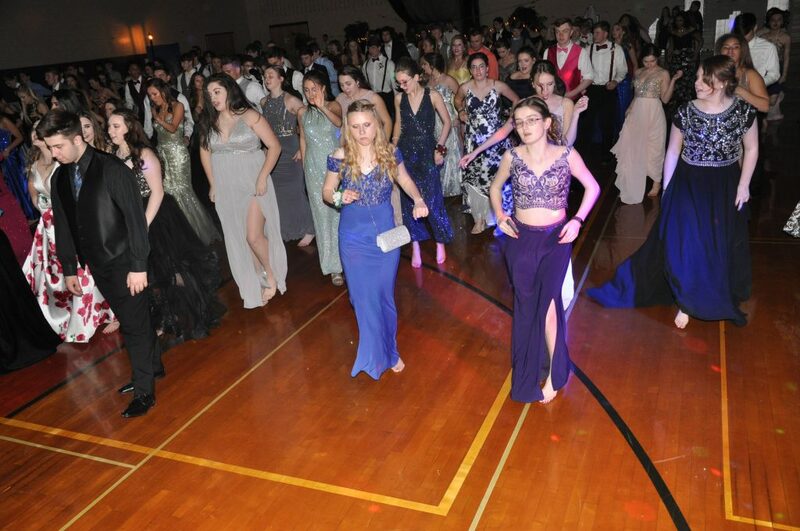 Prom season has now kicked off in the Centre region, and a lot of teens are very excited! 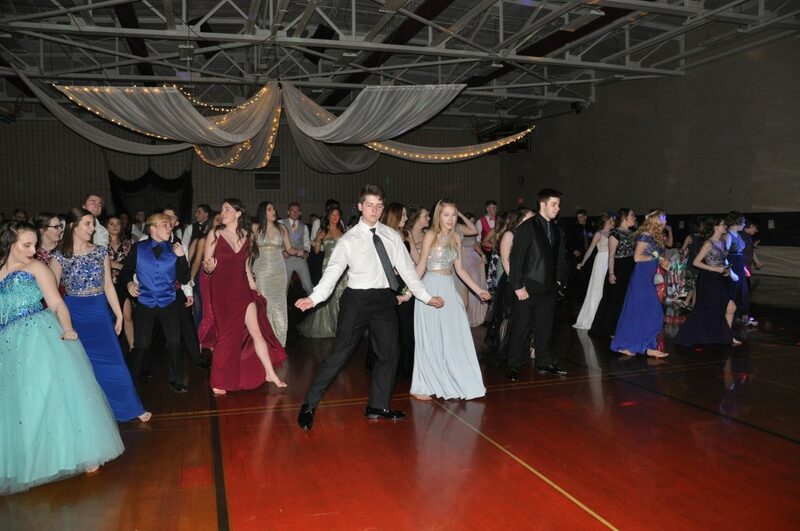 Take a look at the pictures below to see the exciting night the Bellefonte Class of 2020 had with And We Danced DJ Entertainment and the crowing of Miss Bellefonte 2019-2020 Abigail Harper! 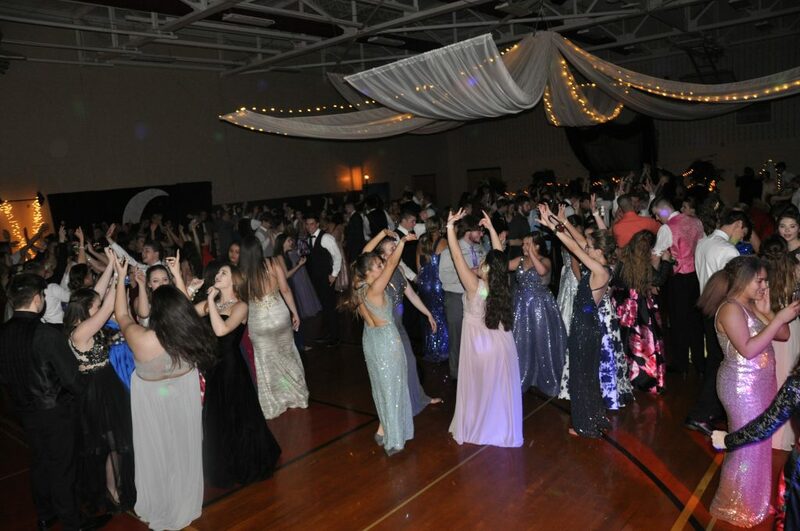 Thank you Bellefonte Class of 2020 for allowing And We Danced DJ Entertainment to be part of your Junior Prom!